community stages and various themed musical workshops with something for everyone to enjoy. 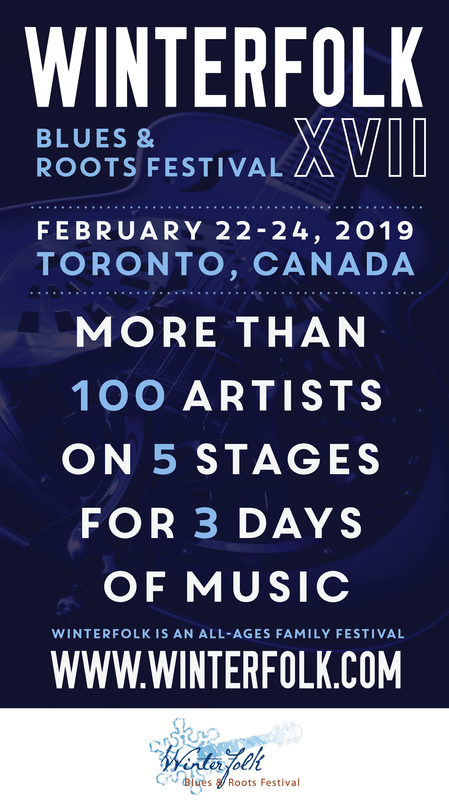 Winterfolk is the ideal event for music-lovers seeking new and exciting things to do in the Toronto. 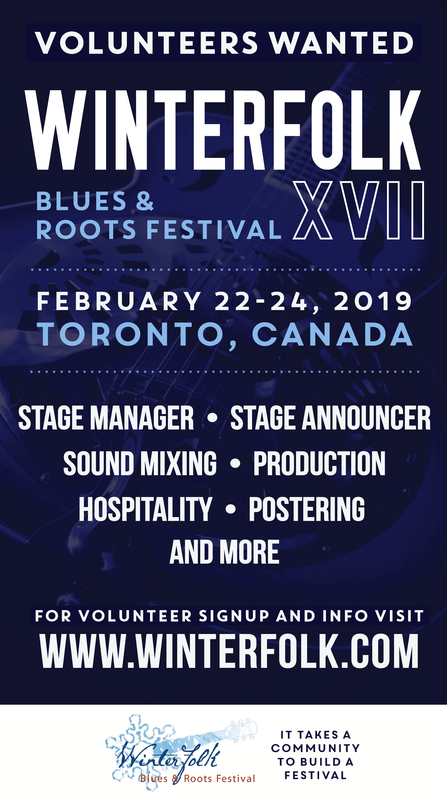 It takes place at • Black Swan Tavern on two stages, 154 Danforth Ave., at Dora Keogh Irish Pub, 141 Danforth Ave , Terri O’ 185 Danforth Ave and Globe Bistro, upstairs lounge 124 Danforth Avenue. 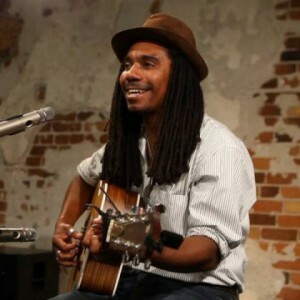 For singer/songwriter/entertainer Julian Taylor the annual WinterFolk coming to Toronto is like coming home for Julian Taylor. “Years ago I worked behind the bar at Dora Keogh’s Bar on the Danforth. I would be serving drinks to patrons and the entertainers that came through for the Annual Winterfolk event and taking it all in. Now I’m on the other side of the bar performing at the event. It’s a special feeling.” This year Taylor will be a featured performer on this prestigious event. Some of Julian’s earliest memories of him and his band? Keep your eyes and ears open for Julian Taylor – he will a force to be reckoned with for years to come in the pop and folk music scene. And be sure to check him out at the 13th annual Toronto Winterfolk at Dora Keoghs.